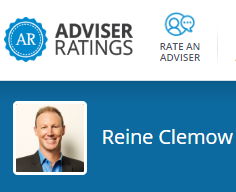 Are you looking at establishing a Self Managed Super Fund (SMSF)? If you have decided that you want to take advantage of some of the benefits listed below, we can provide the following services to assist you. We can assist you with the trust deeds, both for a SMSF and Bare Trust’s, used for property borrowing. We can assist you with consolidated reporting using Class Super, the industries leading administration platform. We can also assist with the tax return and audit at highly competitive rates. We can provide all the necessary minutes and compliance documents which is a massive time saver. We can provide you with estate planning advice and establish the correct nominations to ensure your super goes to the right place if you pass away. We can set up a bank account for your SMSF with a Macquarie CMA or BT Panorama account, the two premier accounts in the market today. We can provide advice around the investment strategy as well as well as helping to arrange the roll over of funds from your existing super fund. 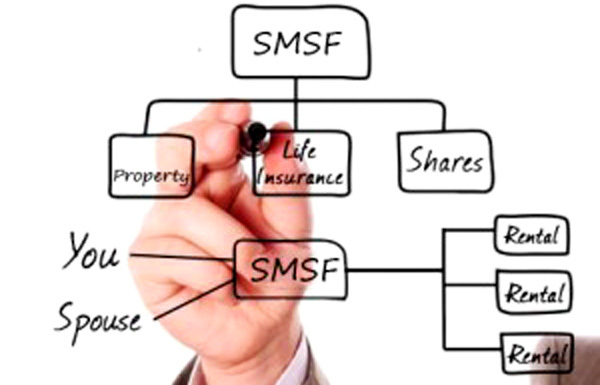 If you are buying a property in your SMSF, we can assist with arranging the finance and the legal requirements. Borrowing in super is not limited to property, and with a carefully laid out plan you can borrow to invest in a range of blue chip business listed on the ASX . So if a SMSF is right for you, we are able to take care of all of the details, from set up to ongoing administration and investment strategy advice. Talk to us today to arrange an appointment! 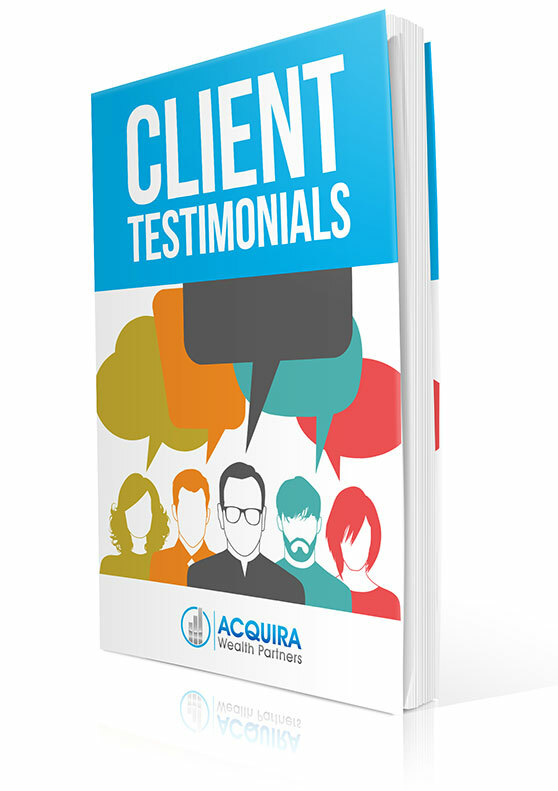 Perhaps you have heard about SMSF’s and are wondering if it is something you should consider? A SMSF does have some advantages over a retail or industry style of fund but there are a number of things to consider before setting up a Self Managed Super Fund. SMFS’s must have their sole intention as providing members with income in retirement. 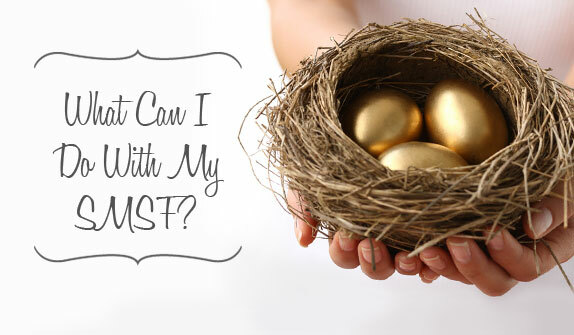 There are some advantages that you can obtain only using a SMSF but it is important to remember that just because you can, it doesn’t mean you should. Lets look at 11 specific advantages first and put them in perspective later on. Greater control over specific asset class holdings. You are in the drivers seat as to when and how you would like to purchase assets. Eg with SMSF cash or in-specie transfer of assets into the fund. If Wills, Enduring Powers of Attorney, Binding Death Benefit Nominations and estate planning are not done carefully and kept up to date funds can end up in the wrong hands. The combination of tax accounting, auditing, financial planning and investment platforms can become quite expensive if not managed in a one-stop shop arrangement for the client. Setting up a SMSF is not something that should be entered into without a clear understanding of your situation, what you are trying to achieve and the finally could a Self Managed Super Fund provide a vehicle with benefits that outweigh the costs and risks. To discuss if this could be right for your situation please contact us to make an appointment.